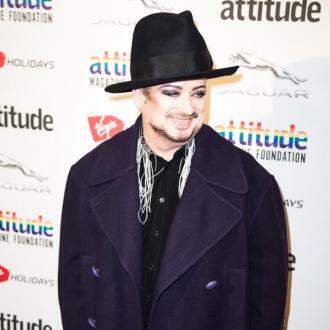 Culture Club star Boy George makes his appearance on the red carpet of the 25th Annual GLAAD Media Awards in New York, where he donned a characteristically vibrant ensemble including a pink blazer, a red hat and glittery eyeshadow. 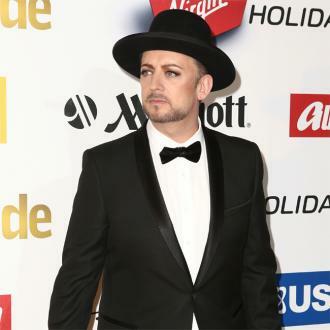 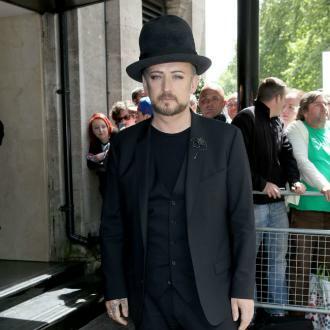 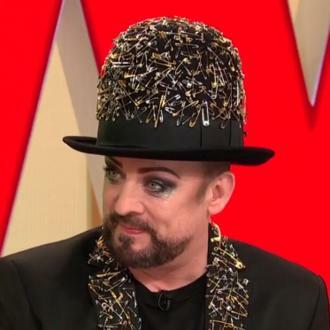 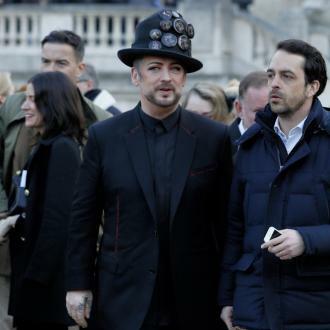 Boy George is popularly seen as a gay icon in the media. 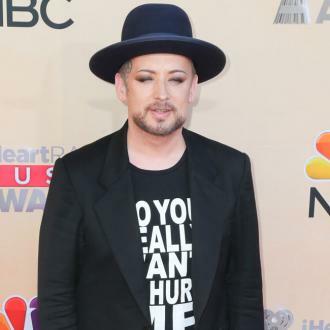 'Orange Is The New Black' stars Yael Stone, Taryn Manning, Emma Myles, Natasha Lyonne and Dascha Polanco were also spotted at the event alongside transgender actress Candis Cayne, 'Land Girls' actress Sophie Ward and Frankie J. Alvarez from 'Looking'.